Criterium-Peters Engineers focuses on specialized engineering and construction techniques and are dedicated to designing practical, cost effective and sustainable projects. Our relationship with our clients and the success of the project remains our highest priority. We offer full service Civil Design and Structural Design for both public and private projects. 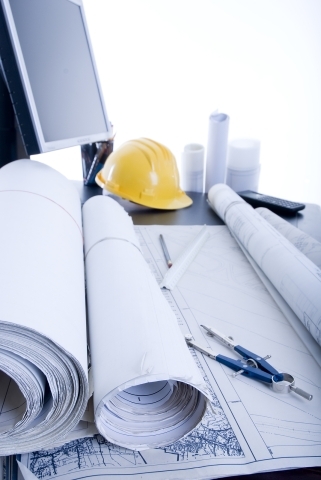 With over 38 years of service, we provide outstanding design and construction solutions. We offer a unique set of construction services to accommodate the specific needs of each client. Our diverse construction experience, coupled with our engineering design team, allows us to provide services not typically available with traditional construction companies. Our team approach has the ability to quickly and economically address and resolve construction issues that would otherwise delay and increase the project costs. Our combination of knowledge, experience, dedication, and skill enables us to undertake a wide range of projects. We are ready to assist you in all aspects of your project, from investigation, planning, and design to installation, commissioning, and implementation. Use Criterium-Peters' experience and resources to your advantage!